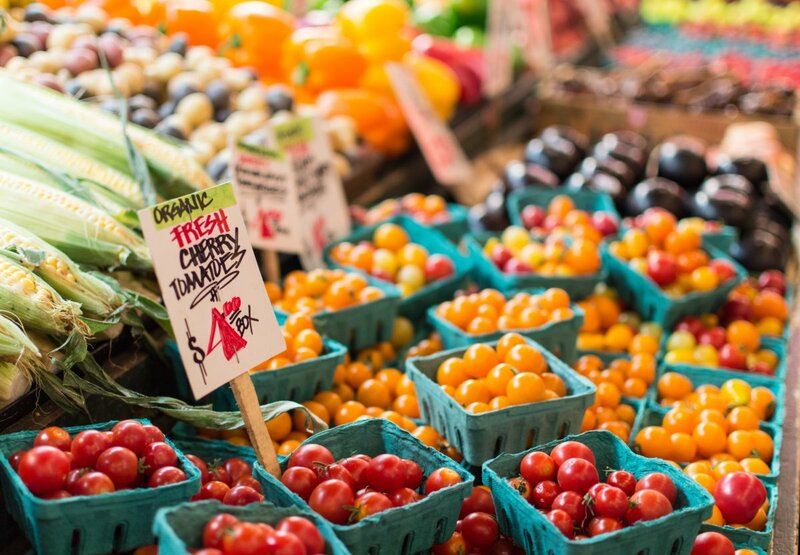 Two newly published articles are delving into the way we shop for organic food. 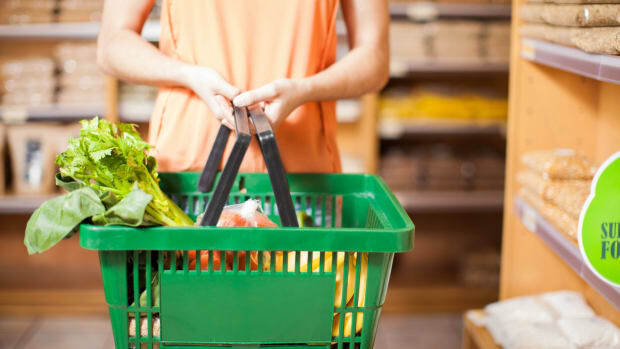 The first, a study from Denmark, found that organic food shopping is habit-forming. 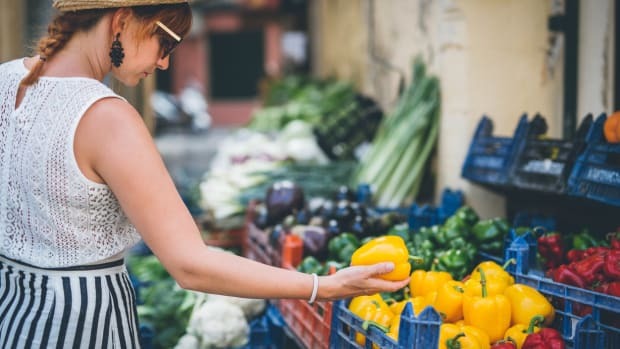 The second, an article published in the Washington Post, explored the alleged misbelief that shopping local is the best way to fix our food system. Researchers behind the Danish study, which was published in the Journal of Consumer Research, monitored the shopping habits of almost 10,000 households over the course of 20 months. The researchers countered the established idea of an “organic staircase,” a concept that says that consumers generally buy certain organic products before others, by proposing an organic "escalator" in its place. “The upward movement is taking place automatically,” Professor John Thøgersen, the Department of Management at Aarhus BSS, one of the researchers behind the study, tells Phys Org. “Once you&apos;ve purchased your first organic product, you&apos;re not likely to stop. 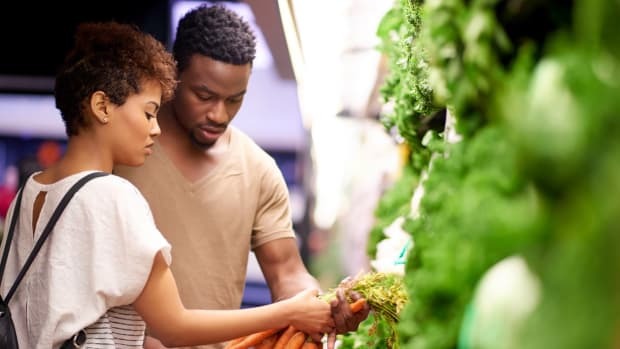 You&apos;ll continue, and over time, you&apos;ll increase your organic shopping list. And you&apos;ll even be following a rather predictable consumption pattern." The typical consumption pattern, according to the study, is to begin with organic dairy and follow with vegetables, eggs, and then baking ingredients. "It becomes a way in which we define ourselves,” says John Thøgersen. 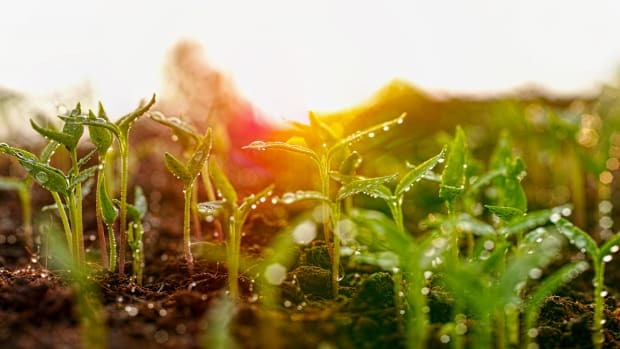 “As a result, we build an identity around the notion of buying organic products, and we&apos;re highly unlikely to suddenly change our moral values." 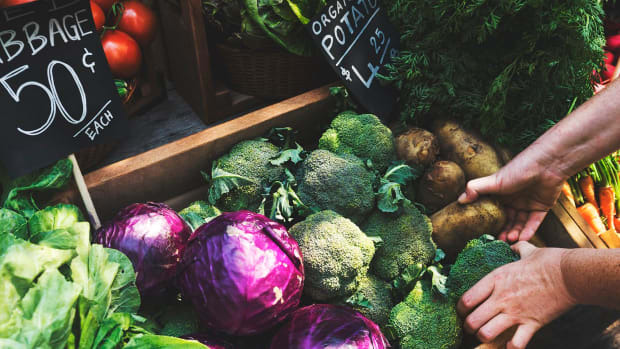 Eighty-two percent of American homes stock organic food, according to a recent Organic Trade Association report. 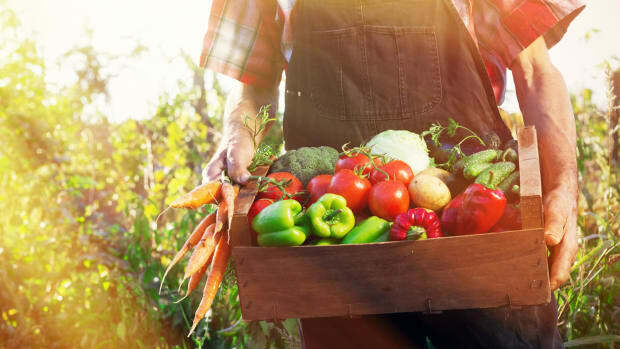 But a recent Washington Post article challenges the ways in which shoppers of local organic food perceive the effects of their efforts on the food system at large. 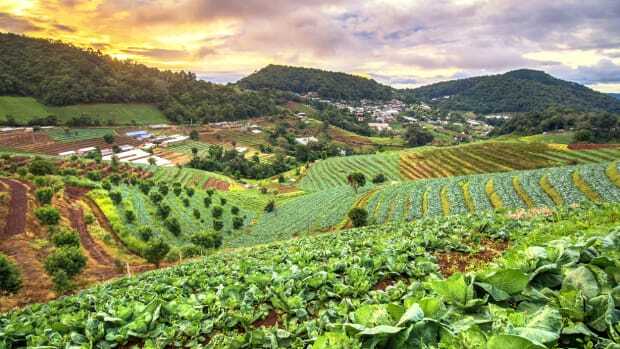 The writer notes that because these small farms generally grow produce – not the commodities that make up 90 percent of American cropland, including cereals and soybeans – it is almost impossible for them to have a large effect on the way that most of our food is grown. 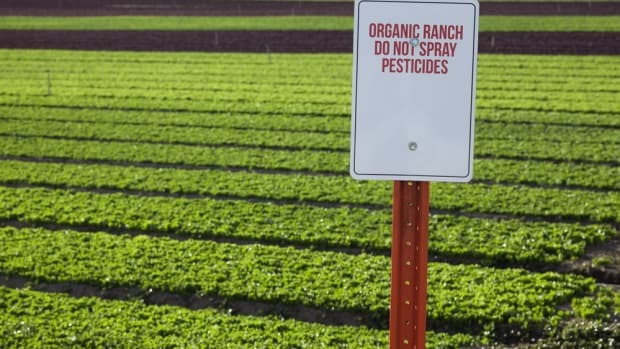 The story calls for new approaches and new labels beyond organic and local as a solution, especially for commodity crops.